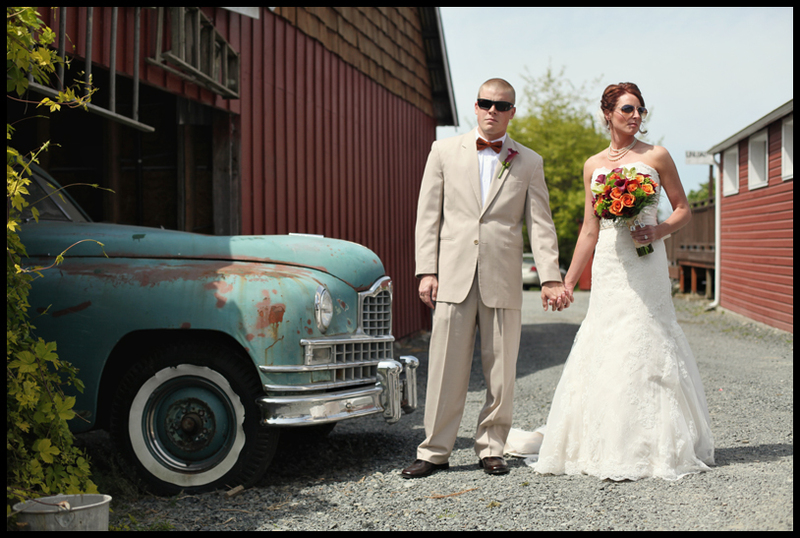 Here’s a preview of Lindsey and Mike’s beautiful wedding at Swans Trail Farms in Snohomish, Washington…many more coming soon! LOVE it! What a fun wedding, so excited to see the rest!